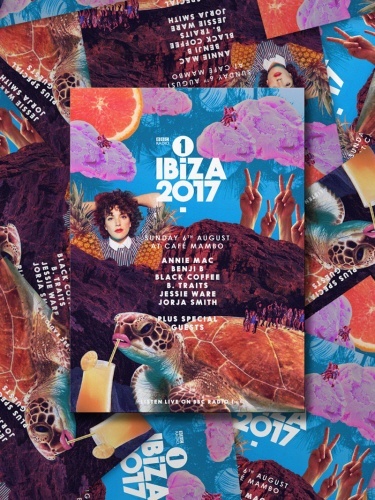 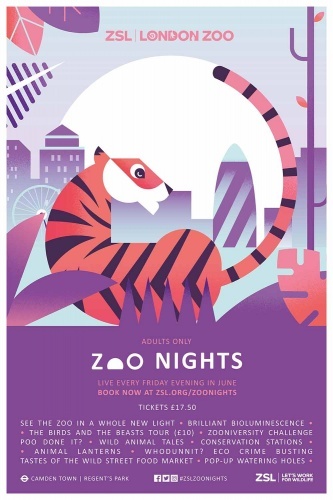 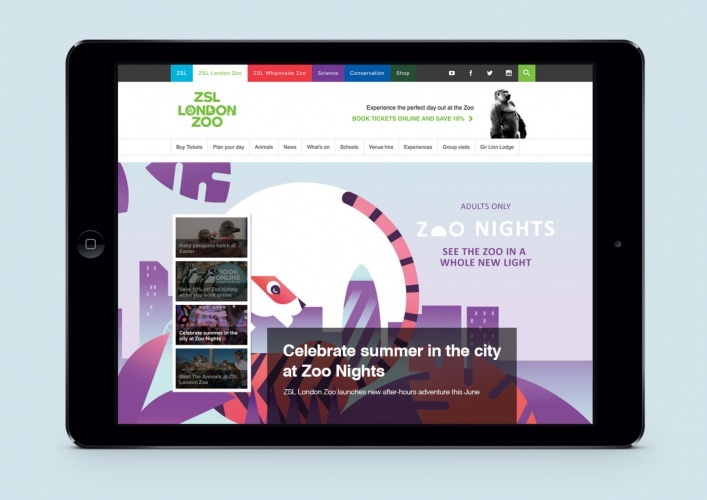 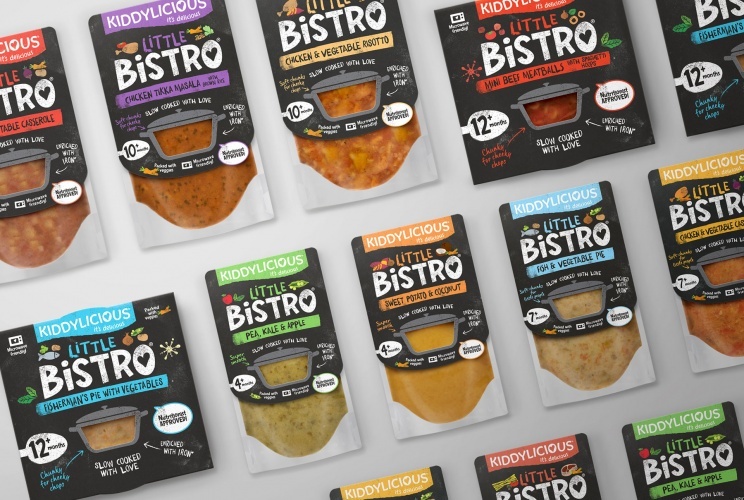 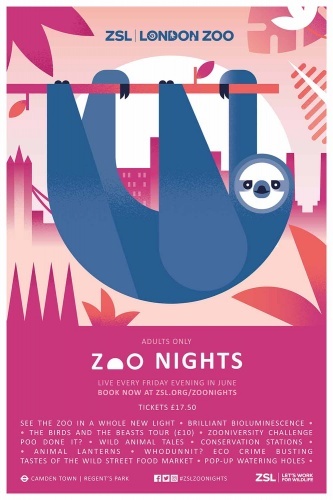 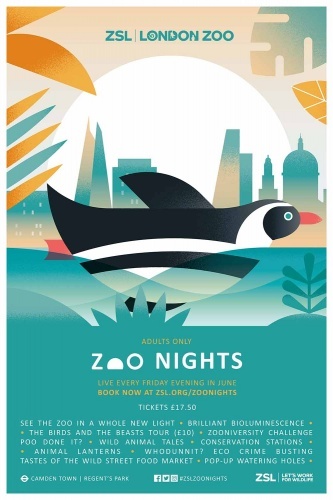 Edit_ studio and independent brand consultant Claire Rigby have created a campaign for Zoological Society of London (ZSL) London Zoo to promote Zoo Nights, its series of adult only, after-hours events taking place over the summer. 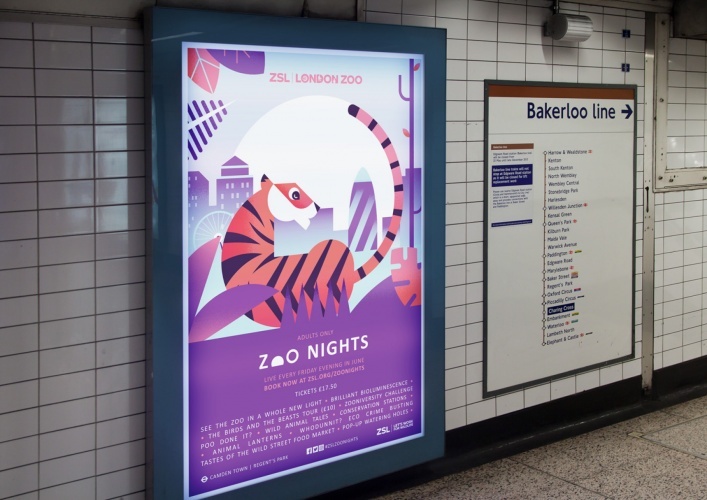 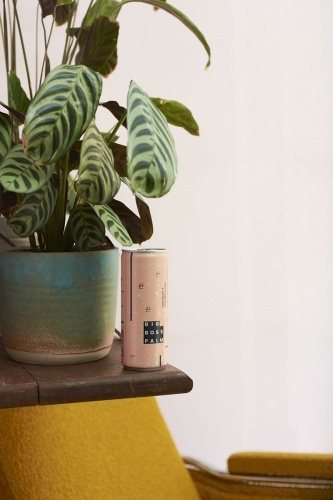 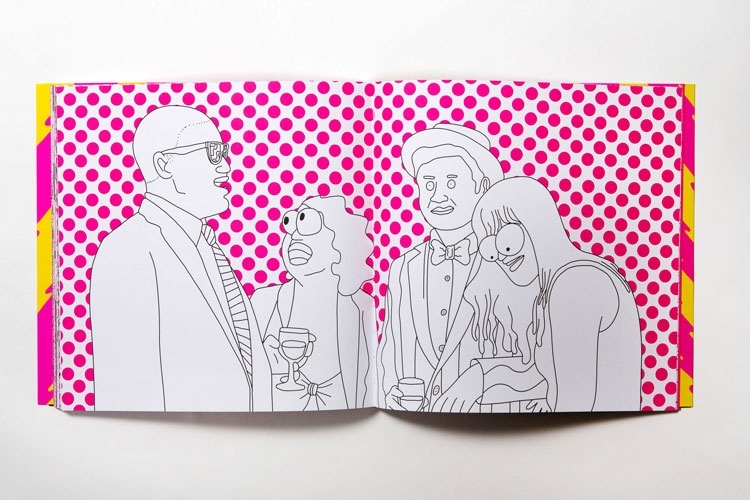 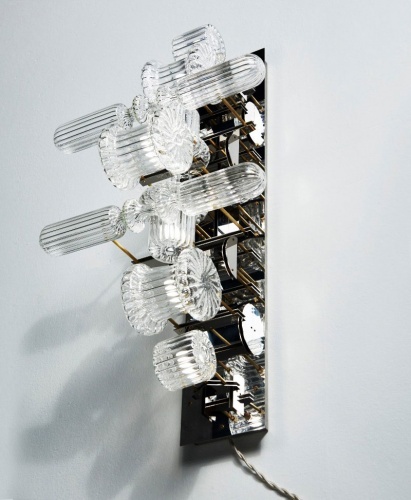 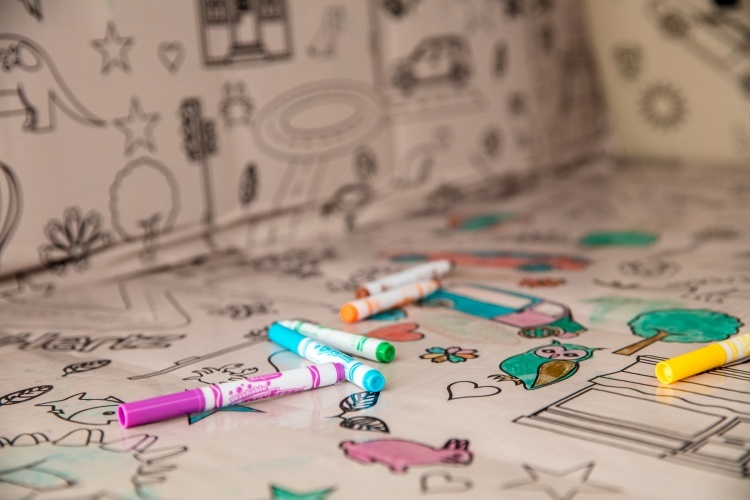 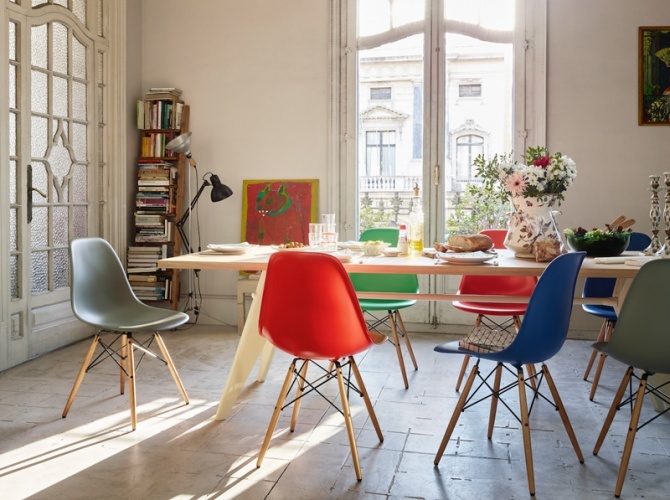 The design team was briefed to create a series of “adult-focused” designs, and it has taken inspiration from from the changing light when the sun sets to enable adult visitors to “see the zoo in a whole new light”, says Edit_. 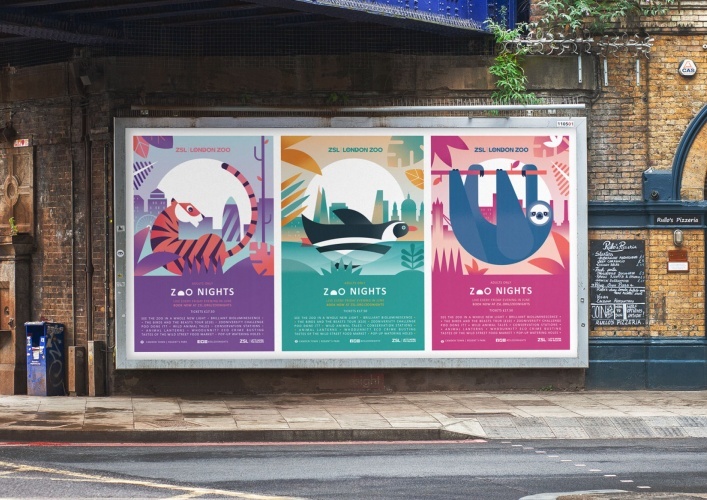 The colourful campaign posters feature illustrations by Jane Bowyer, which depict wild animals such as tigers set against the backdrop of a city during nightfall. 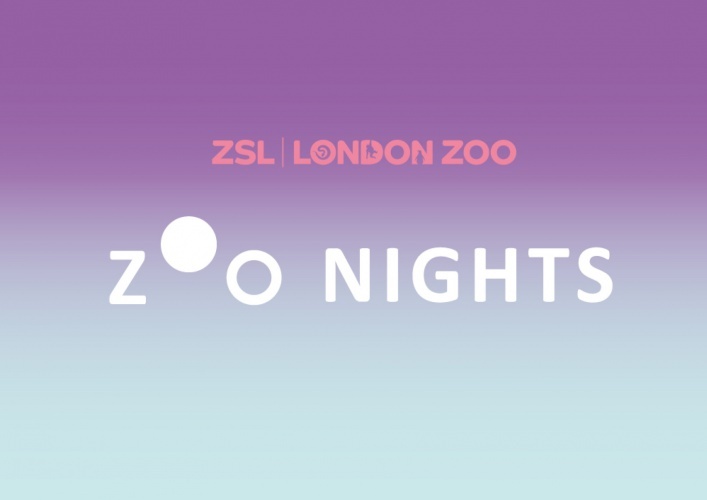 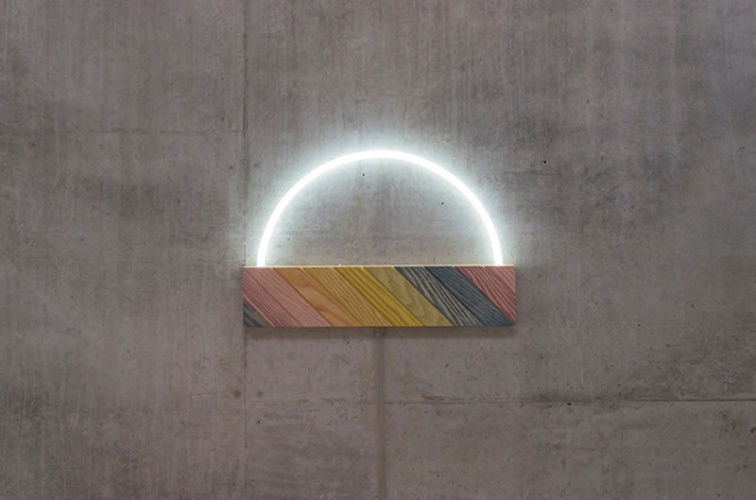 They also feature a simple, animated logo that symbolises the shift from day to night. 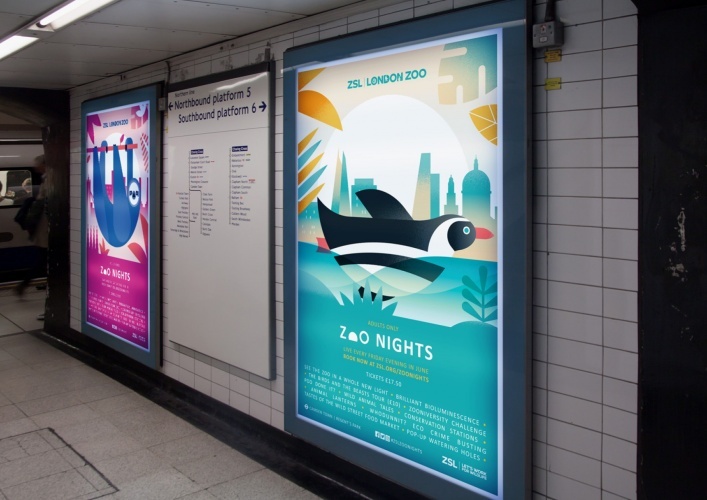 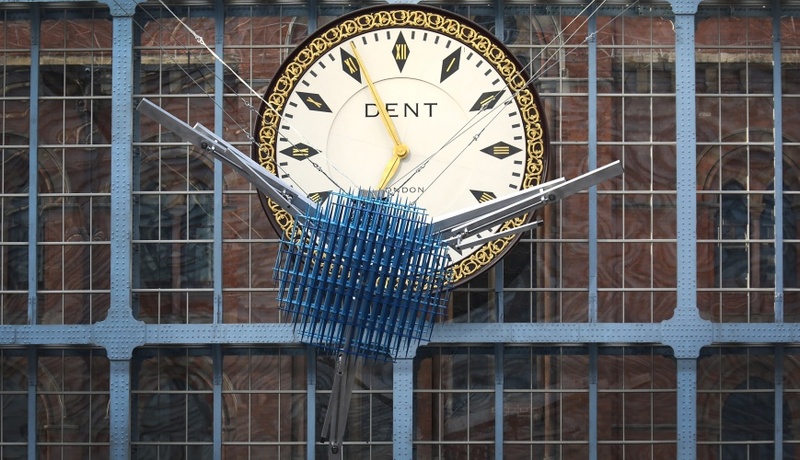 The campaign is currently rolling out across digital and physical touchpoints, including on the London Underground and all social media platforms.